Discussion in 'News & Updates' started by TrainSim-Luke, Aug 30, 2018. 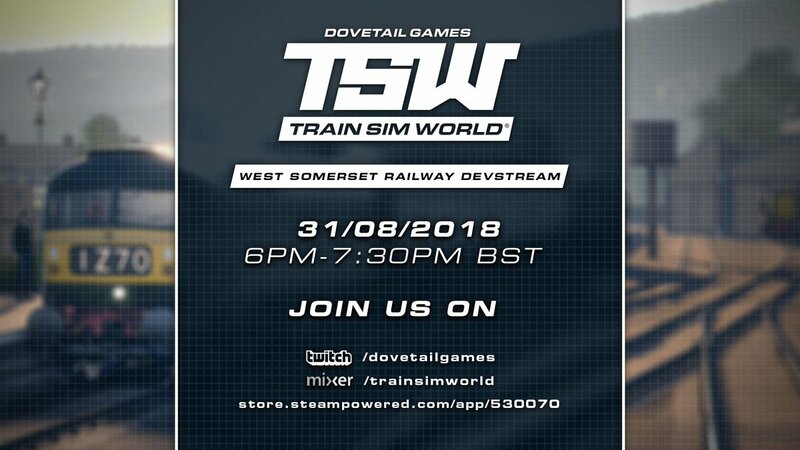 Join us on Friday for a look at the West Somerset Railway as we near our September 11th release. Are there going to hats available to win!? I need one! Heck I’ll even buy it fair and square! Lol!